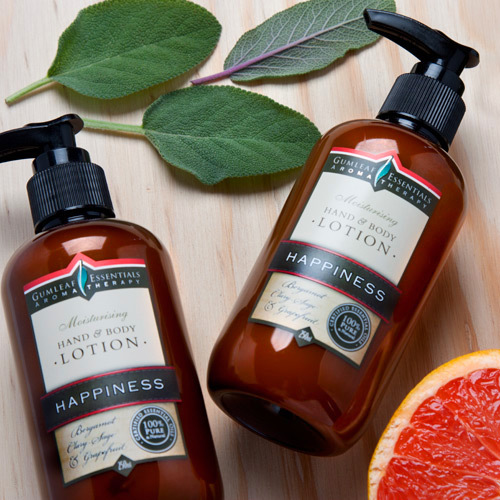 Buckley & Phillips' Hand and Body moisturisers are luxuriously smooth and made with the finest natural ingredients. Our convenient pump-pack is perfect for daily use as a complete body moisturiser. 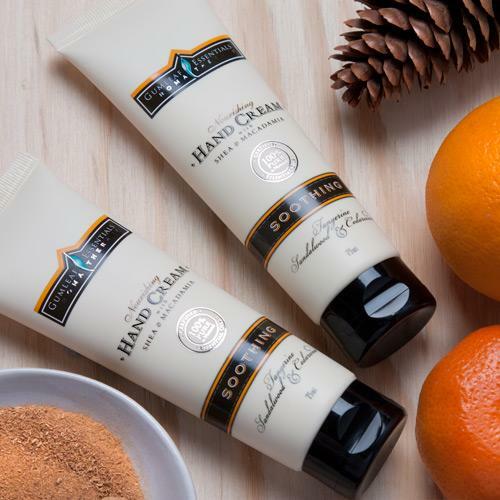 While our hand cream tubes offer a compact pampering solution.